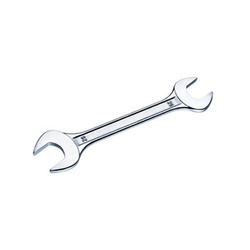 We are highly experienced firm instrumental in providing innovatively designed Single Open End Spanner. 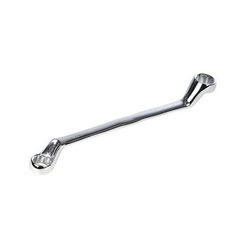 The offered model is the safest option used for tightening nuts and bolts. 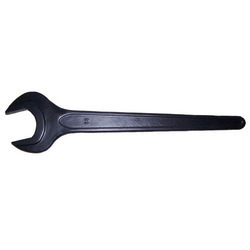 Demanded widely for applying increased torque with its unique design the offered spanner is a fabricated from hardened steep for assured longevity. Further, it is accessible from us at a leading price. 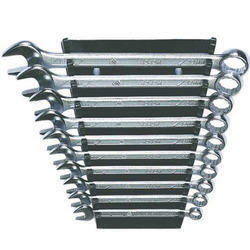 We are known name in developing best quality Bi-Hexagonal Ring Spanners. 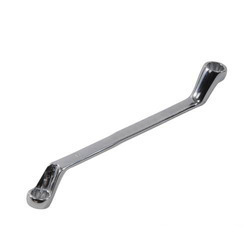 We stock a wide range of short and long patterns of ring spanners with hexagonal heads that work best for hard to reach areas. 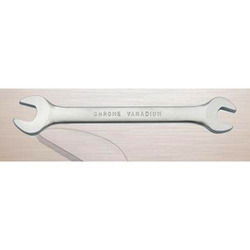 Designed thoughtfully to increase torque with its molded design the offered range of spanners is featuring industry compliant ergonomics. 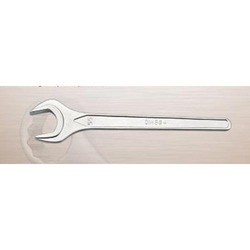 Further, the high performing ring spanners are accessible from us in varied sizes. 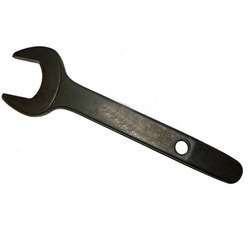 Owing to our technological adeptness, we are at the forefront of providing best quality Combination Spanners. 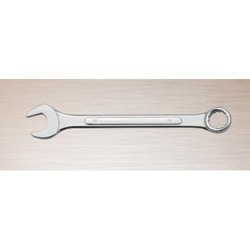 Utilized to provide grip and applying torque in turning objects the offered spanner is gaining huge acclamation for its precise dimensions. 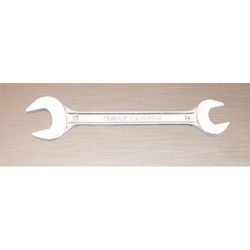 Featuring a head polish and assurance of industry compliant construction, the highly durable spanners are accessible from us in varied dimensions. 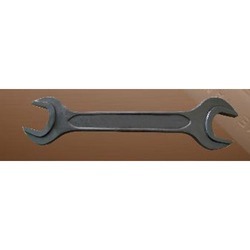 We have attained wide reputation in the market by developing best quality Double Open End Spanners. 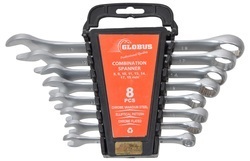 The dual head pattern of these spanners is highly useful in complete rotation. 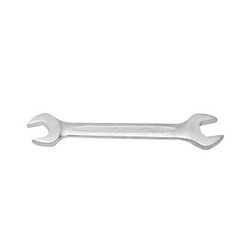 Specially designed for tightening nuts and bolts these spanners are utilized by professionals and also useful at home improvement projects. 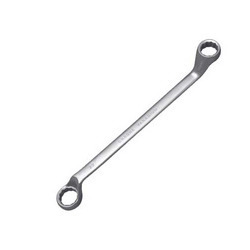 Further, our offered range of spanners includes 95mm to 300mm length which can be ordered from us at a leading price. 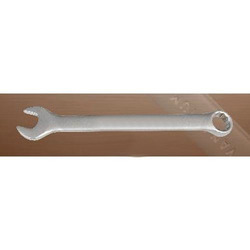 We are offering Single Open Spanner to our clients. 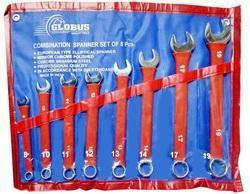 We are offering Spanner Sets to our clients. 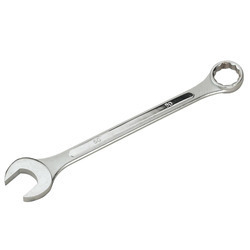 Looking for Industrial Spanners ?